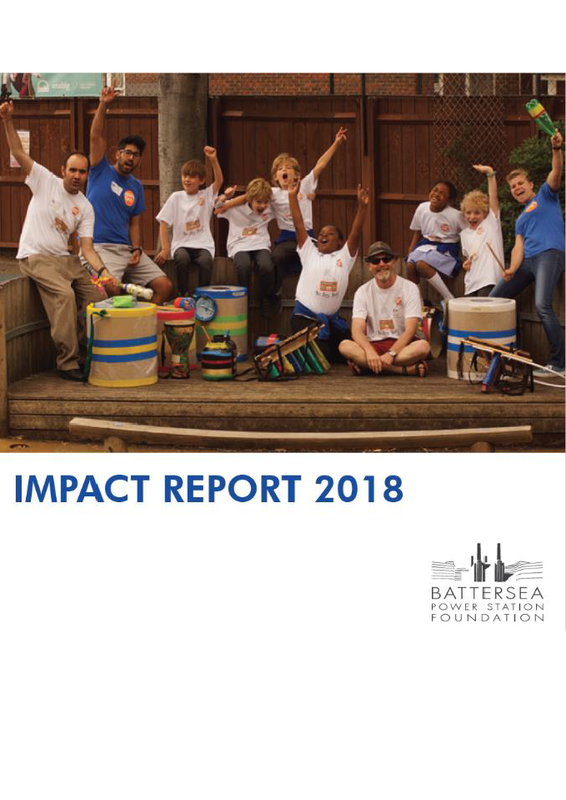 To find out more about the Foundation and our work, you may be interested in reading our Annual Report. Mapping research looking at the opportunities and challenges in the boroughs of Lambeth and Wandsworth. 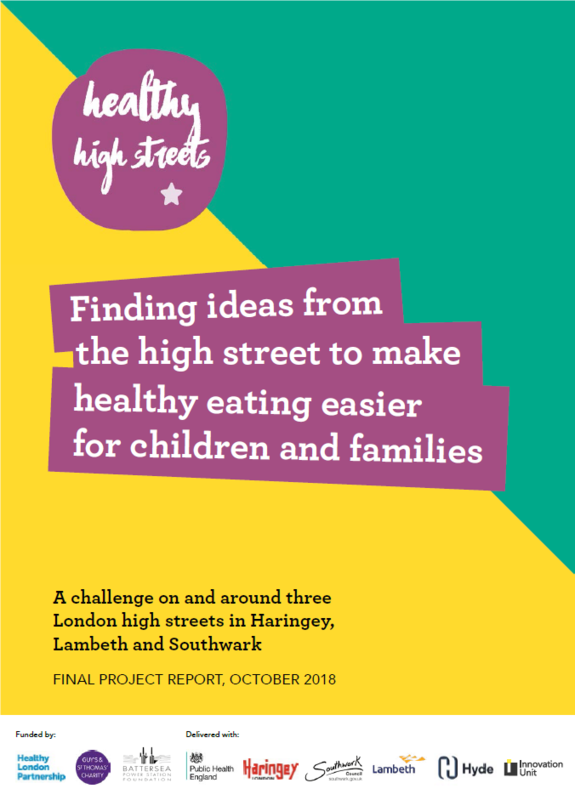 Battersea Power Station Foundation has co-funded an initiative that aimed to find and test solutions to improve the High Street food environment. The Association of Chief Executives of Voluntary Organisations. Helps funders find charity projects to support. Provides information and support to the voluntary and community sectors. Provides a range of local area information. The Association of Charitable Foundations. Awards grants to help improve local neighbourhoods. A self-regulatory body for fundraising in the UK. Crowdfunding website for community projects. Offers grants from £300 to £10,000 for grassroots and community activities that improve life for local people. Provides consultancy and training to the voluntary and community sector. Re-distributes goods donated by manufacturers and retailers to voluntary organisations. Brings members together to create sustainable social change. Researches thousands of grants to find the best funders for your project.